#hint for task with jabber: try to use another clients because clients works differently with anonymous auth. $ echo dipper lo-o-ssE-bo |tr ipodlEsb- ab0j1328. Pidgin can't be used because it doesn't support anonymous connection. Russian: Я очень смышленый парень. Но сейчас не понимаю ни слова. English: I am very clever guy. But now I do not understand a word. 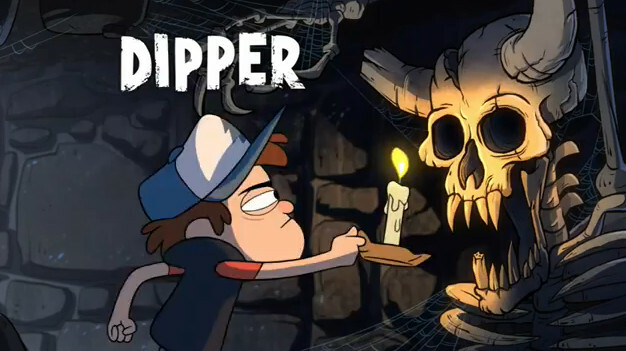 Admins said us that ru2en@bot.talk.google.com doesn't work and we need to use Google Translate and speak to dipper@mystery-hack.gravity.falls in russian only. russian: Не понимаю, чего вы хотите? Я богиня разрушения! english: I do not know what you want? I am the goddess of destruction! russian: Чувак, я тебя не понимаю. Хотя мудрость - мое благословение и проклятие. english: Dude, I do not understand you. Although wisdom - my blessing and a curse. And 骨架 in chinese means skeleton. We must submit the flag in chinese, not in english. Note: Jabber server was very unstable and we get a lot of Lost connection. messages. So we used /reconnect 1. Feedback: russian content everywhere, taht's pain for non-russian people, use english only. No flag format, flag are meaningless so it may be hard to know when you get the flag or not, they need to use a flag format or give in the description what the flag have to look like. This was a joy only challenge, there is no security in this challenge, so that must not be in a CTF or that should give very few points.